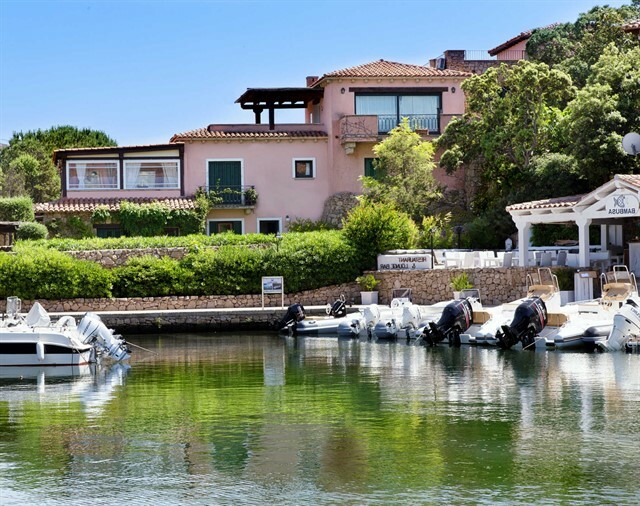 Porto Rotondo Center, New Darsena, splendid Villa of absolute prestige and great representation, unique in its kind for the enviable and unrepeatable position in the front row on the port, with marvelous sea view. 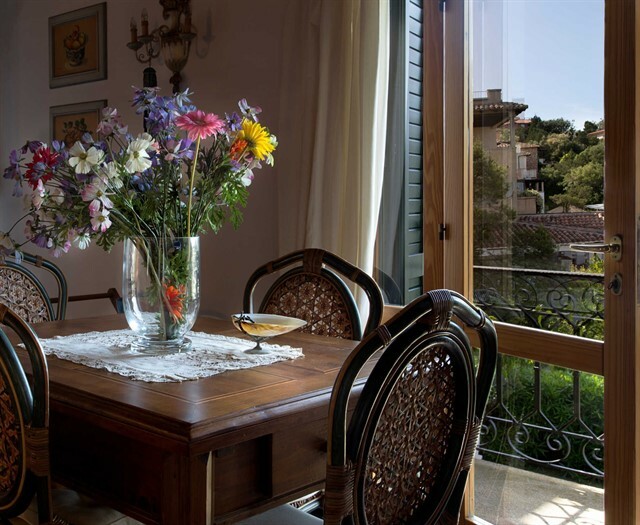 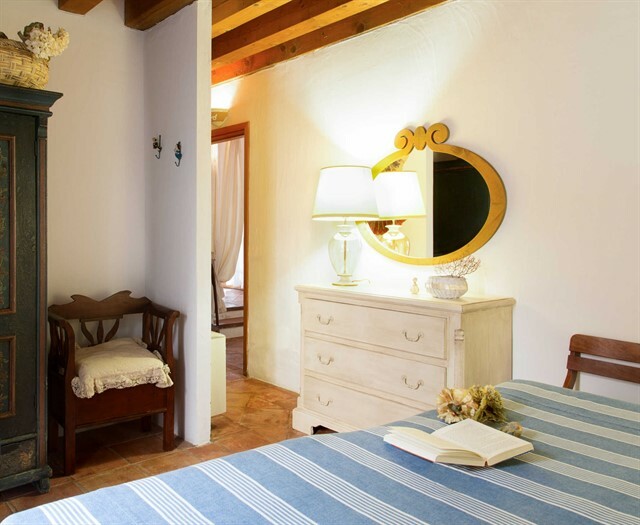 The residence, beautiful in every corner and cared for in every detail, is excellently finished and furnished with quality materials, offers elegant interiors and has large outdoor spaces in which to spend pleasant moments of relaxation. 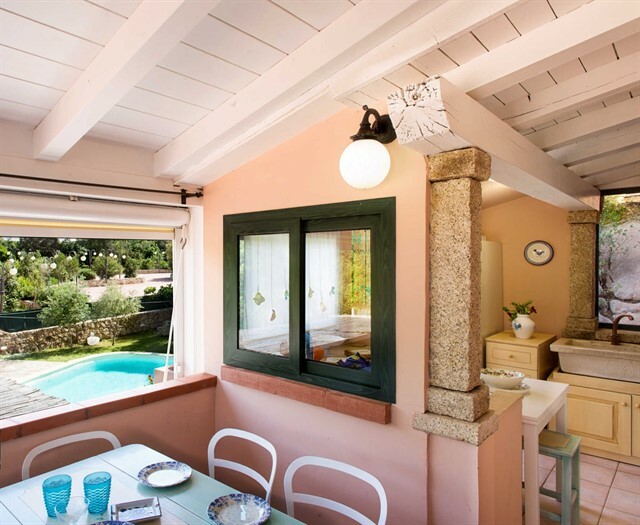 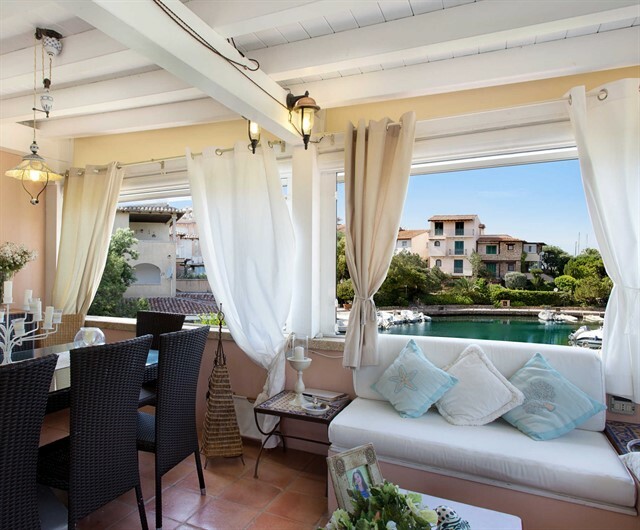 The villa has a large swimming pool with solarium, large verandas and a patio equipped with an outdoor kitchen, and is surrounded by a well-kept garden with entrance and direct access to the marina. 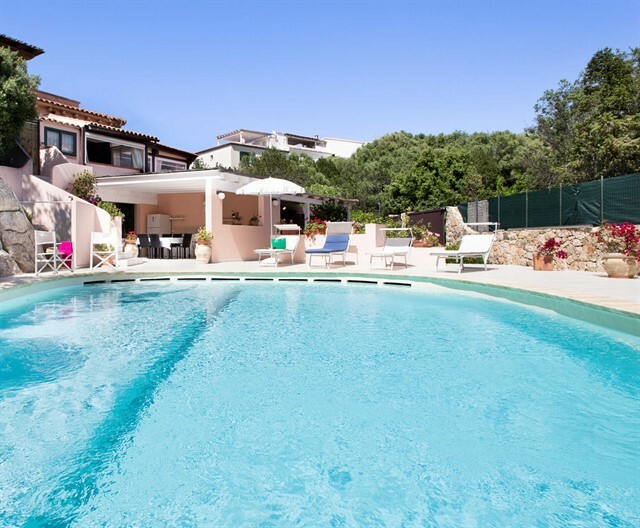 Internally it is on two levels, the ground floor consists of five bedrooms and five bathrooms while the upper floor has a living room with a balcony overlooking the sea, a kitchen, a bathroom and a large covered veranda with a spectacular view of the harbor. 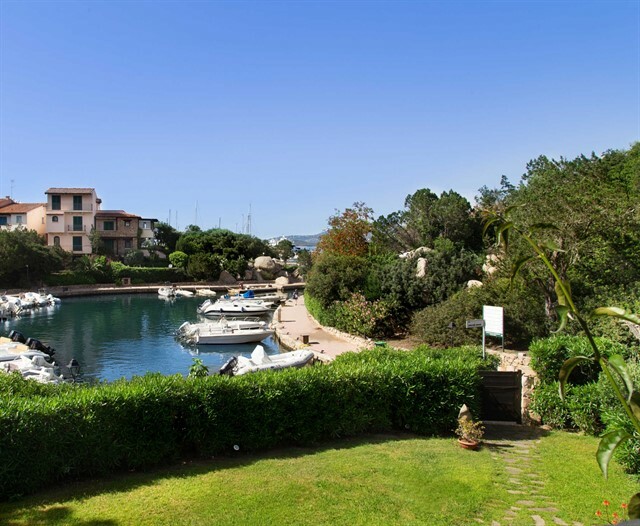 Complete the building a mooring a few meters from the house and four parking spaces.